Jill has enjoyed sports and fitness since she was young. After graduating from LaSalle University with a degree in Accounting, she remained active and enjoyed working out at the gym. After her second son was born, she realized she wanted to do more and developed a passion for group fitness classes and running. She loved the camaraderie of group classes and the challenge of trying new classes to build muscle. She also had the running bug and loved to try different runs, starting with 5Ks and building up to a half marathon. However, she eventually felt the wear and tear of running and knew she needed something new. 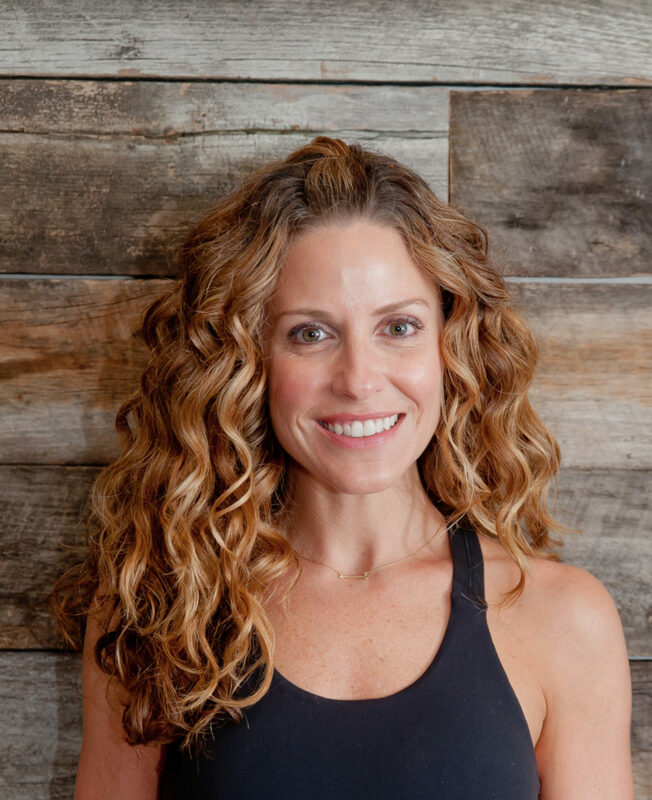 Jill tried a few barre classes but didn’t develop a passion for it until she discovered RISE. A client since day 1, Jill quickly knew that this was something different from anything she had tried before, and it was the perfect match! It incorporated all the elements of cardio, resistance training, and stretching that she was looking for. On top of that, she felt the sense of community every time she walked in the door and loved the motivation from the instructors. Jill looks forward to connecting with clients and motivating them through challenging but fun classes.